Hollywood film makers might be putting in an order and you can even buy a matching beer glass for your dog. 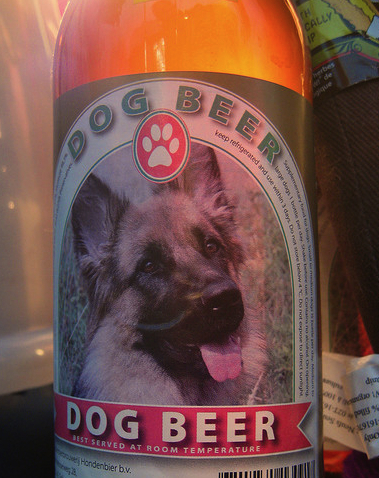 Yes, it really is beer for dogs. What’s more it has been supplemented with glucosamine to help arthritic pets. I came across the article on the Toronto Star website. Well let me know if you give it a go!